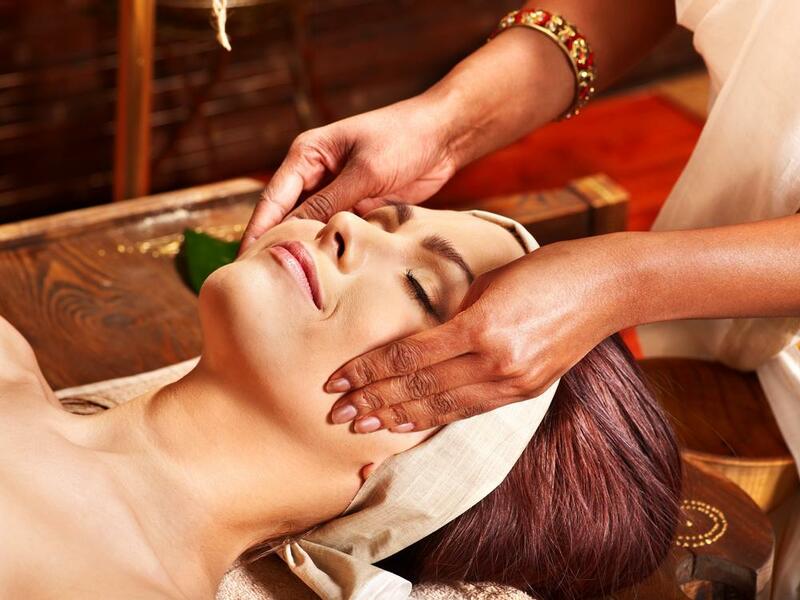 Kick off Your 2018 by Channeling Your Inner Zen with an Ayurveda Head Massage! Life can become stressful, especially during the holiday season. 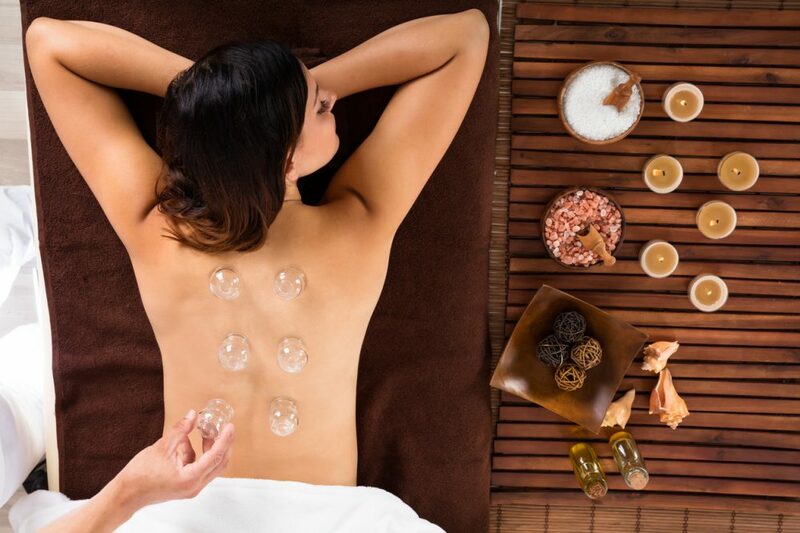 If you are looking for a way to take your mind off of school or work, an Ayurvedic head massage is a perfect fit for you. 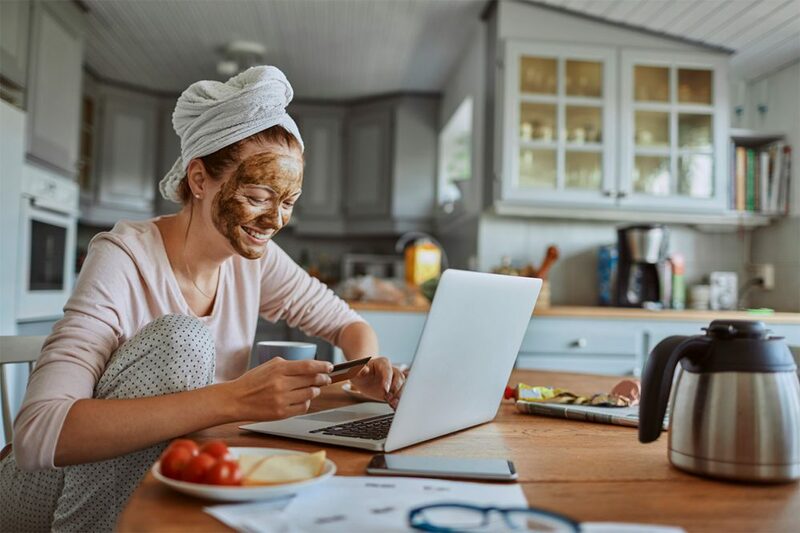 For thousands of years ancient healers have used Ayurvedic methods and herbs in medicines, and we have taken some of their most popular formulas that are still effective today. 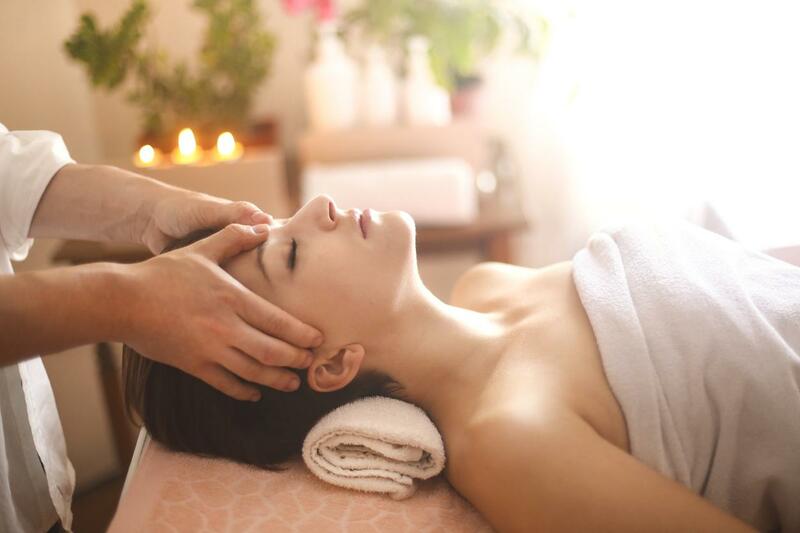 At Mahima Wellness Center, our staff has over 20 years of Ayurvedic knowledge and experience so a Scalp Massage Therapy with us will be sure to help you feel your best, not only physically but on a mental and spiritual level as well. What Healing Effects Can You Expect from a Reflexology Session? If you have been feeling stressed and are looking for a way to relax and get your mind off of things, there is no better treatment than reflexology. 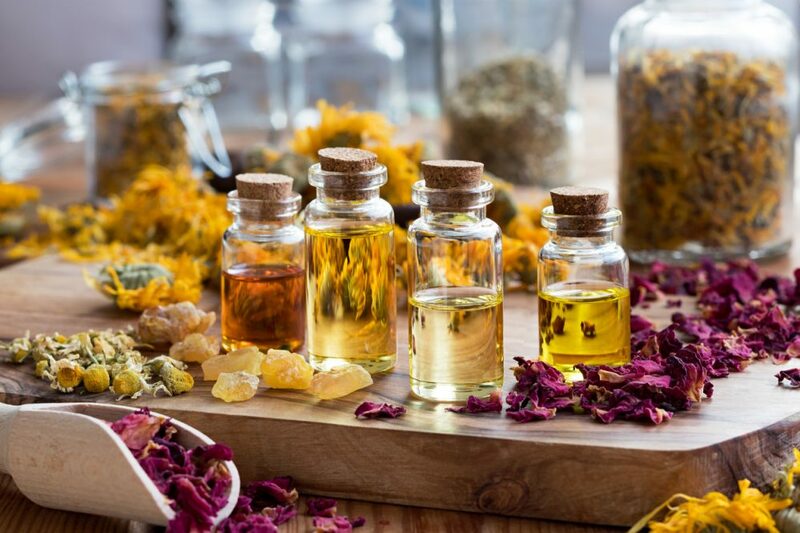 Used by ancient healers for thousands of years, this therapy heals different aspects of your body to make your mind, body, and spirit feel healthy. At Mahima Wellness Center, our reflexology Foot Massage Therapy will provide you with the relaxation you have been looking for. 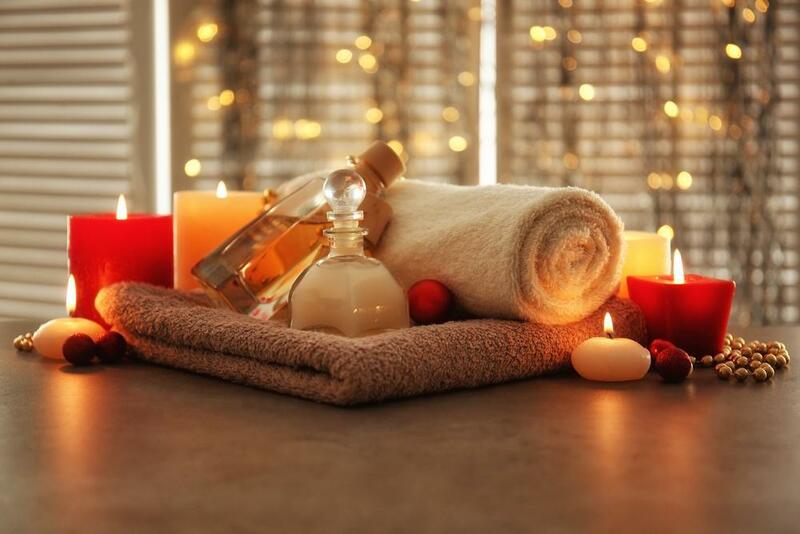 Our team of professional massage therapists will make you feel the best you have in a while! Struggling with Lymphedema? 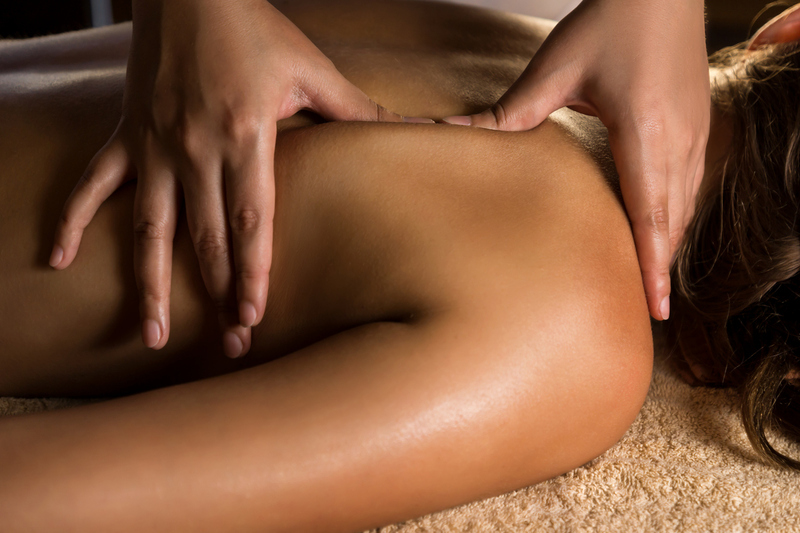 Find out How Our Lymphatic Massage Can Help! 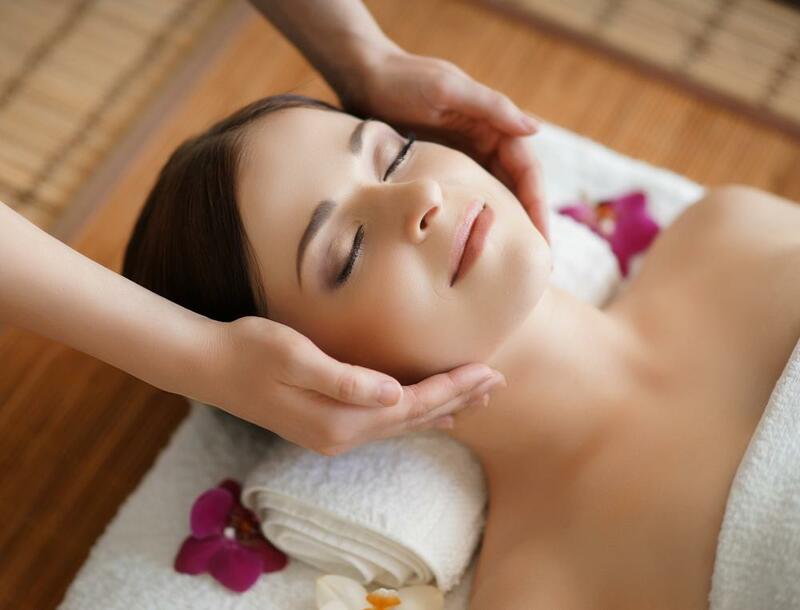 Lymphatic massage or lymph drainage massage is a technique used to help increment lymph flow. 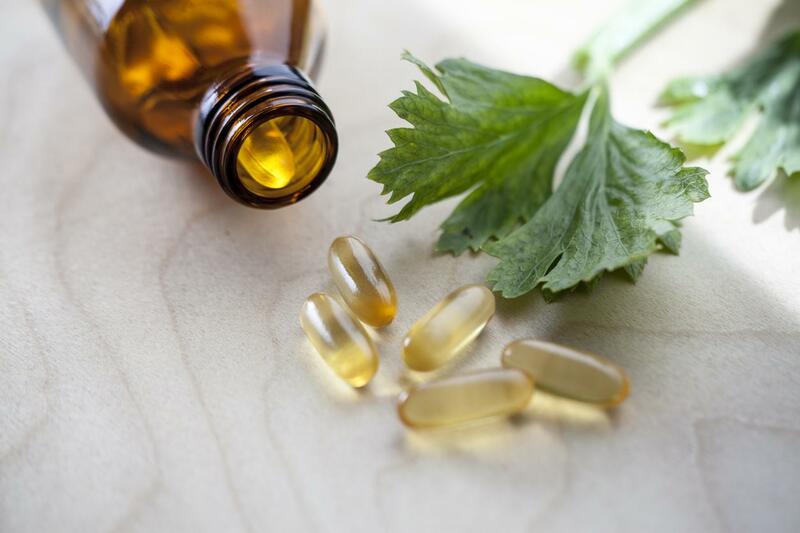 Increased lymph flow removes harmful substances from the tissues and Increases immune function. Treatment for Lymphedema from Mahima Wellness Center can be useful in cases of edema, sports injury or for people experiencing a sluggish immune system or those suffering from a lack of energy.